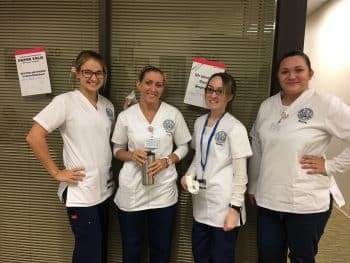 Students took part in several activities during Constitution Week at the New Port Richey campus. 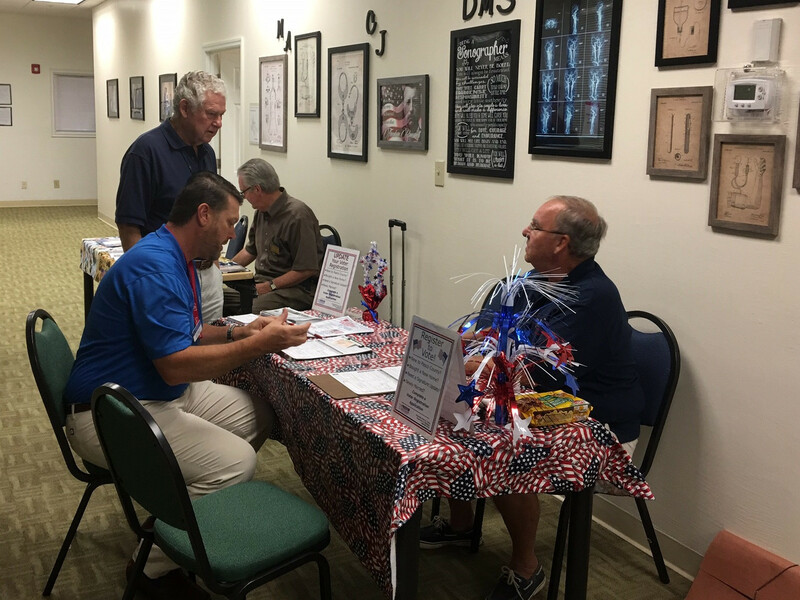 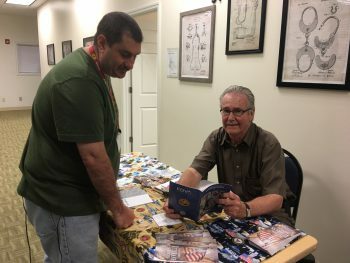 Representatives from the Pasco County Supervisor of Elections office were on campus and the Campus President was able to register to vote since he recently moved to Florida. 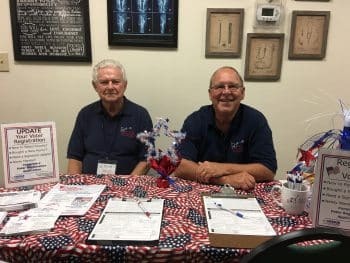 Pasco Veterans Administration was also on campus to let students know about the many benefits they offer. 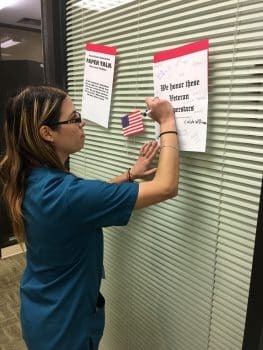 Students answered questions on several different Constitution paper talk topics and honored veterans they know by placing their names on the posters hanging up all over campus.